Visible partners with Lafayette Anticipations for the 2019 Award. March 14, 2015 • Listen to this report on the show, in French, that was broadcasted yesterday night on Bang Bang – Pure FM RTBF. 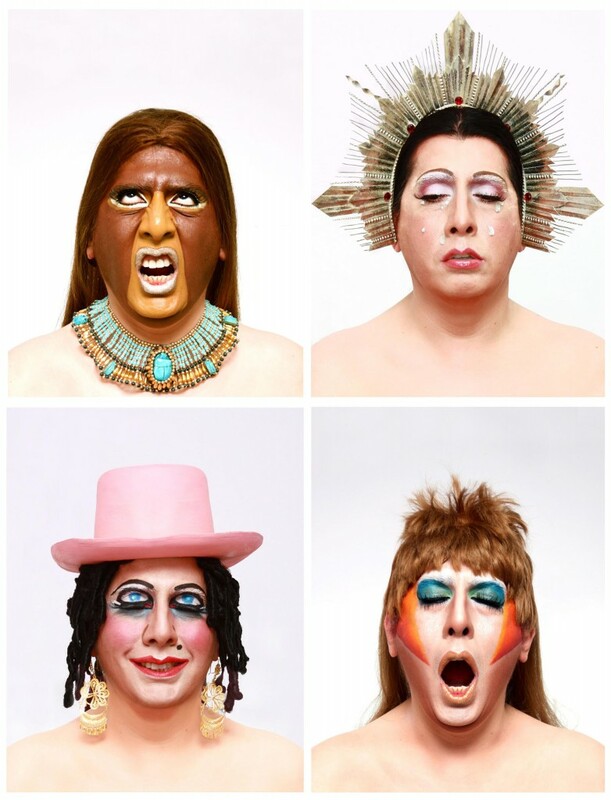 Miguel Lopez explains more about the story of the Museo Travesti del Peru and about his author, Giuseppe Campuzano. Second talk for #On Pedagogy, with Marinella Senatore, Anna Colin and Beta Local. 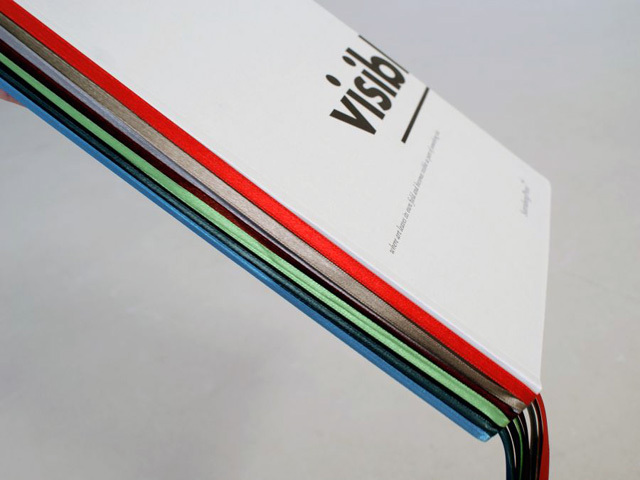 "Visible. When Art Leaves Its Field and Becomes Visible as Part of Something Else"
For the fourth time in eight years we reach the exciting moment when we get to share with all of you the longlist of projects that are nominated for the Visible Award. 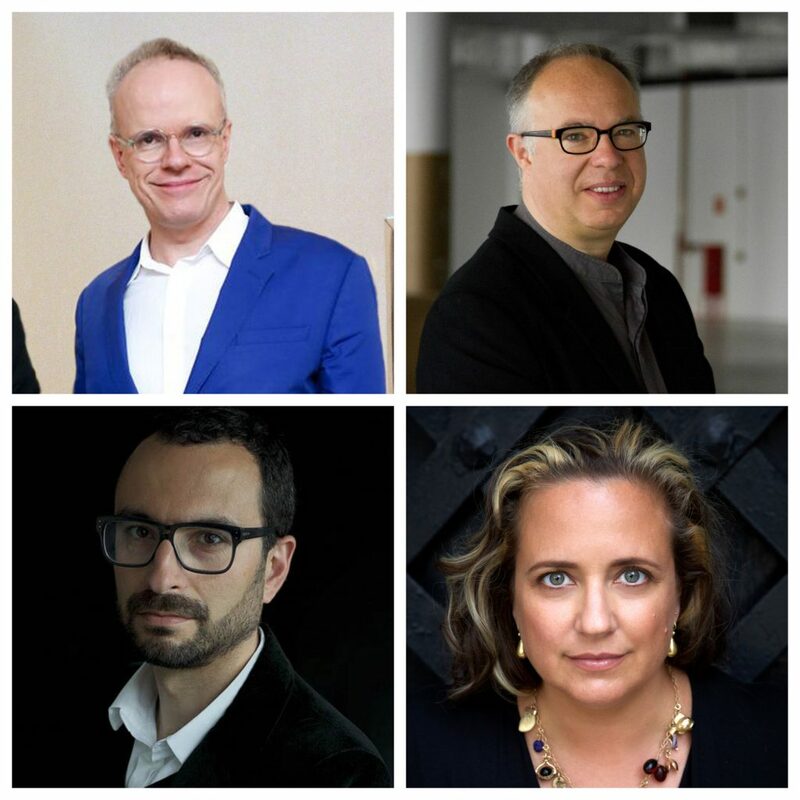 Once more, we couldn't have done it without our brilliant curatorial advisory board, whose choices amazed us also this year with an incredible, visionary and diverse list of names. 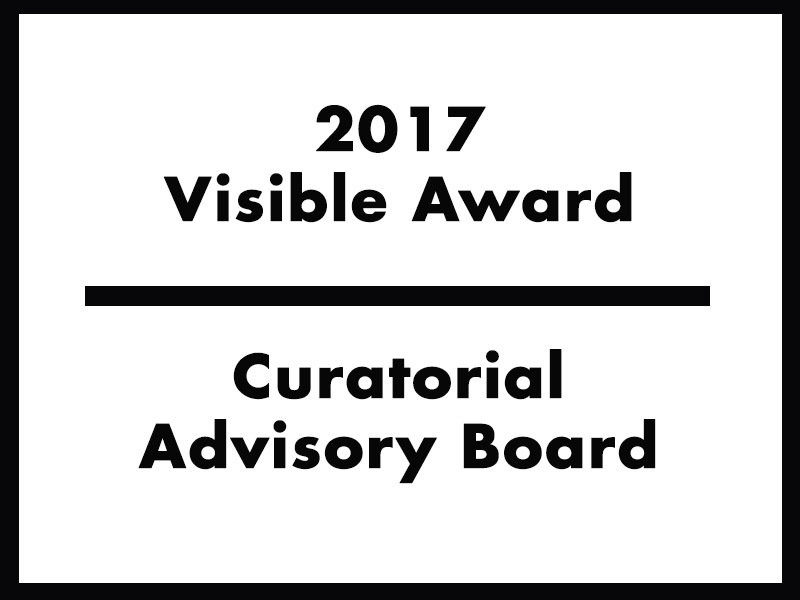 The Visible Award arrives at its fourth edition this year and we are extremely glad to announce our renewed Advisory Board. 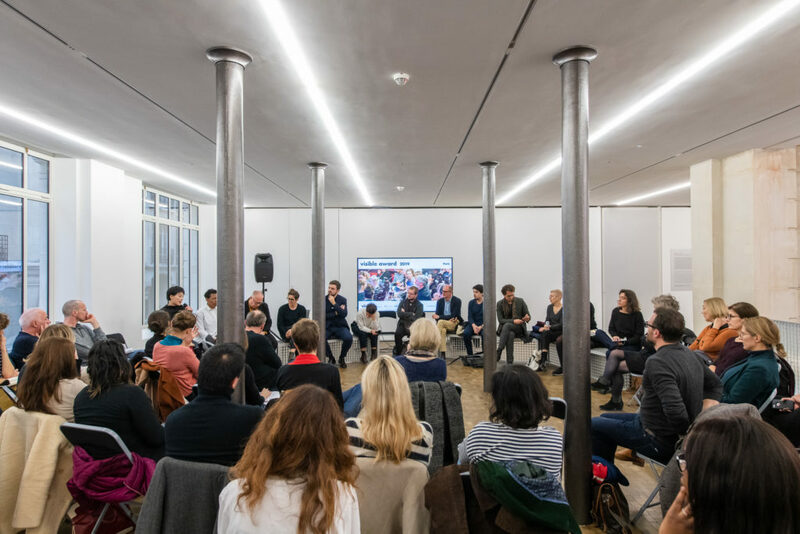 Thirty-six curators have been invited to select the projects that will shape the debate around contemporary socially engaged artistic practices during these coming months that will lead us to a new public jury in the form of a temporary parliament, taking place at the Queens Museum in New York. May 20, 2015 • Carlos Cruz is Learning Organizer at the United Migrant Education Project and is London Consultant for the Silent University (2013 Visible Award-winning project). 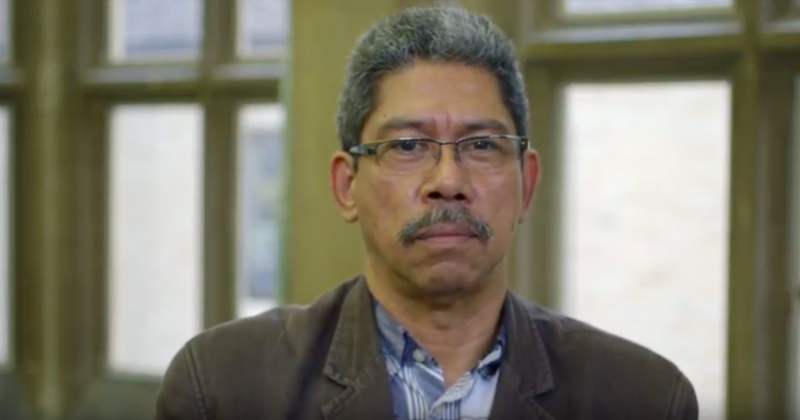 On the occasion of the Award ceremony at the Oxford University, we interviewed him and few other members and collaborators of The Silent University. Find out more about the project through its protagonists.